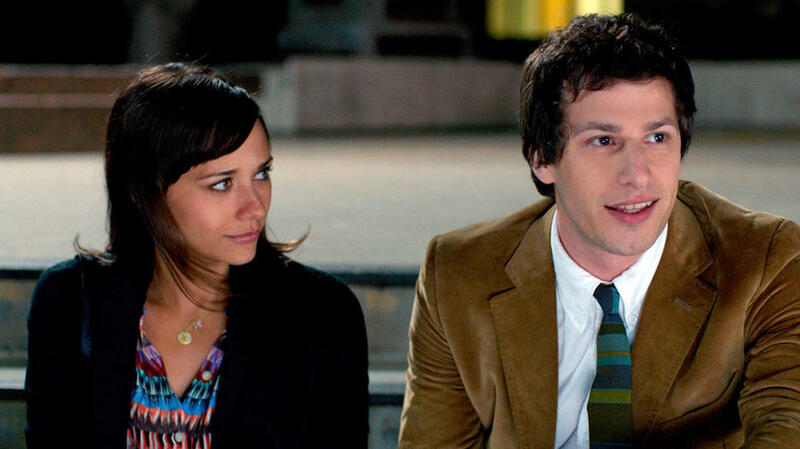 Rashida Jones as Celeste and Andy Samberg as Jesse in "Celeste and Jesse Forever." Rashida Jones as Celeste in "Celeste and Jesse Forever." Andy Samberg as Jesse and Will McCormack as Skillz in "Celeste and Jesse Forever." 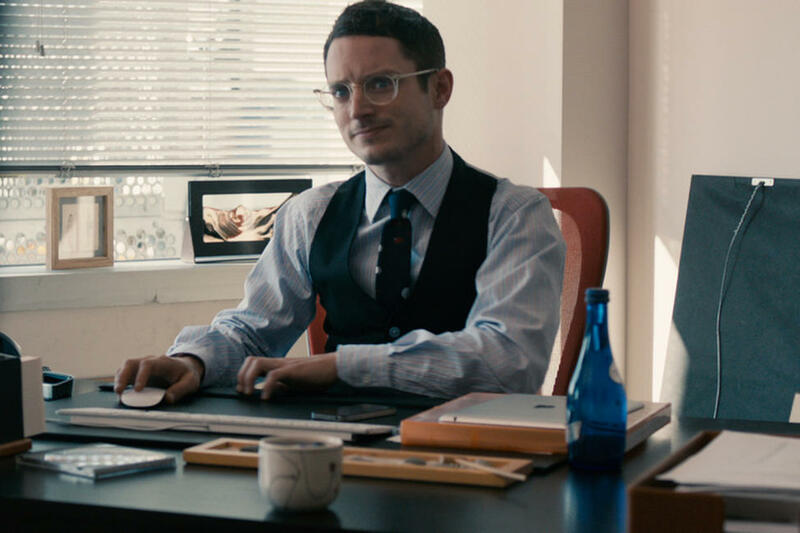 Elijah Wood as Scott in "Celeste and Jesse Forever." Ari Graynor as Beth and Eric Christian Olsen as Tucker in "Celeste and Jesse Forever." Andy Samberg as Jesse in "Celeste and Jesse Forever." Andy Samberg as Jesse and Rashida Jones as Celeste in "Celeste and Jesse Forever." Rebecca Dayan as Veronica in "Celeste and Jesse Forever." Poster art for "Celeste and Jesse Forever."